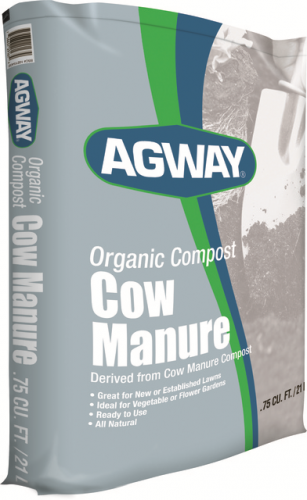 Agway Organic Compost Cow Manure is an all-natural ready to use soil amendment great for new or established lawns, vegetable and flower gardens. 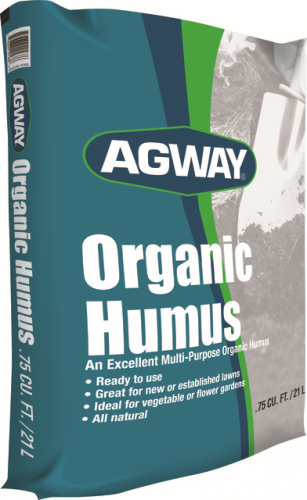 This all natural multipurpose organic humus is ideal as an additive to vegetable and flower gardens or for use on new or established lawns. Three times the feeding power of regular manure to help build strong roots. 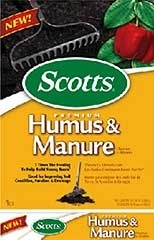 Improves soil aeration and drainage. Not for sale in FL.